There is an extensive Parent Section in the school Library. Titles include Nutrition, Understanding Medical and Behavioural concerns. Be aware that each child develops individually and it is very important children enjoy their opportunity to learn. Religious Education - Sharing your own faith and values with your children. Teaching them how to pray and allowing them to accompany you to church services. 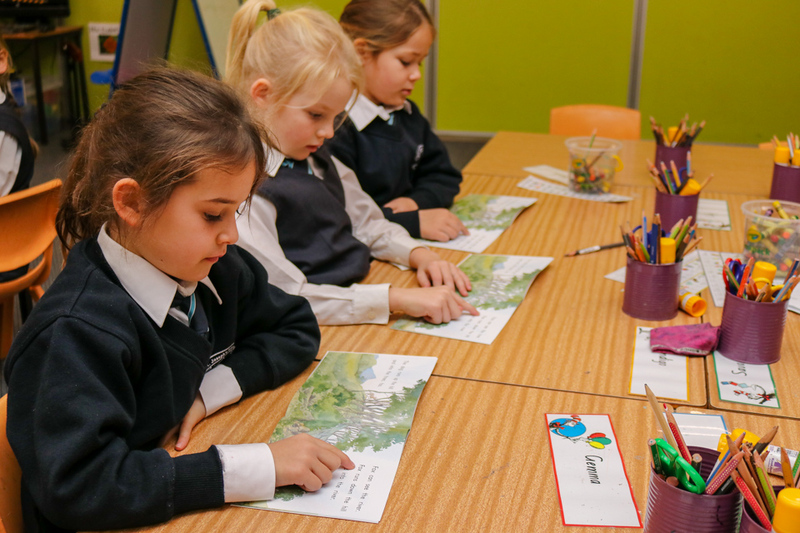 Communication – take time to talk and to listen to your children, discussing the events of the day, asking questions, making observations and planning future activities. Reading – read to your child, be seen as a reader, give books as presents or rewards, point out different signs in the street or whilst travelling and have plenty of books and print materials in the home. Parent teacher interviews are a critical time when students, teachers and parents meet to discuss both the learning success and the learning needs of the child. 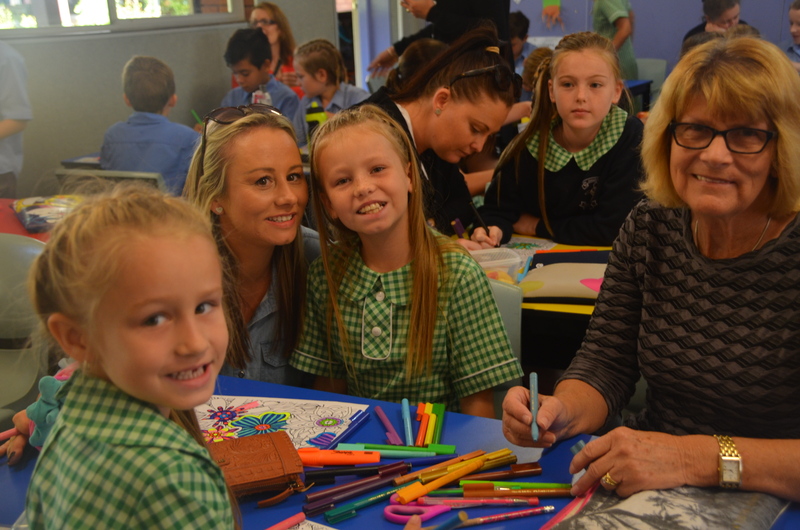 At St Joseph’s we provide a formal parent/teacher interview session towards the end of Term 2. However, all parents are encouraged to meet often with their class teacher outside this formal occasion, particularly after the release of the Semester Two Student Reports. Teachers will also offer an informal ‘Meet and Greet’ session early Term 1 so that parents and carers can meet each other. A grade Information Booklet will be sent home prior to this opportunity. Parents will also be invited to complete an online survey for their child’s class teacher to share information about their child’s strengths, interests and areas for support. All formal Parent Teacher interviews, and the Meet and Greet timeslot will be booked online. 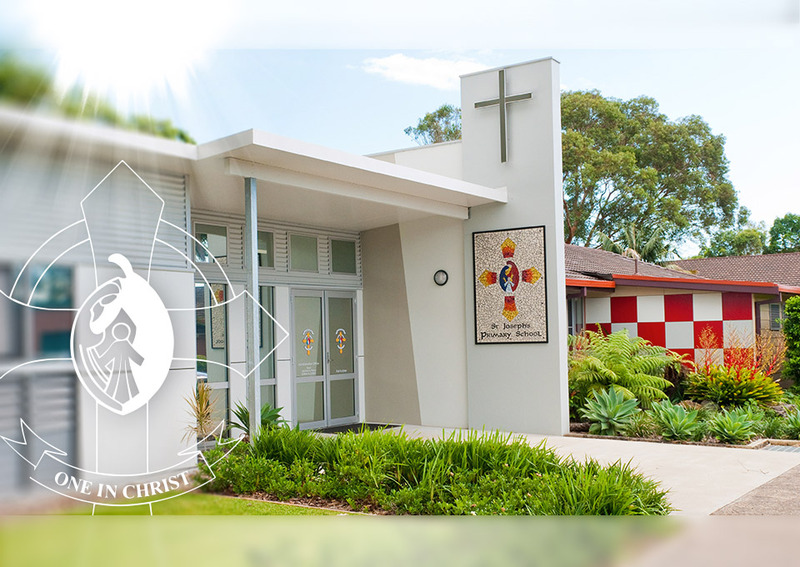 St Joseph’s Parents and Friends Association is an energetic and valued part of the school community and offers many opportunities for parents and carers to gather and become involved in the life of the school. St Joseph’s is actively involved in the Diocesan Catholic Schools Parent Assembly, commonly known as the "Parent Assembly." It consists of parent representatives from each parish school who are members of a Regional Assembly.